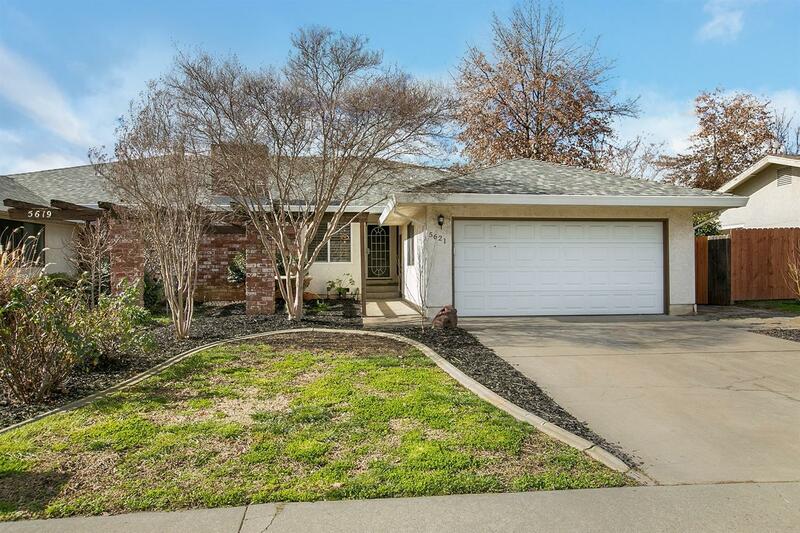 Amazing 2 bedroom, 2 bath spacious home that has been impeccable maintained. Highlights include beautiful new flooring with custom entry. Kitchen features a custom back splash, artistically designed cabinetry, and overlooks the living room. Bedrooms are oversized & can accommodate a King bed, furniture and still have space!! Backyard provides privacy and enough room for everyone but is easy to maintain. The location is ideal being only moments away from shopping and entertainment! Don't miss out on this beautiful home! !